The address for all fish and vegetables Lieberhaber. 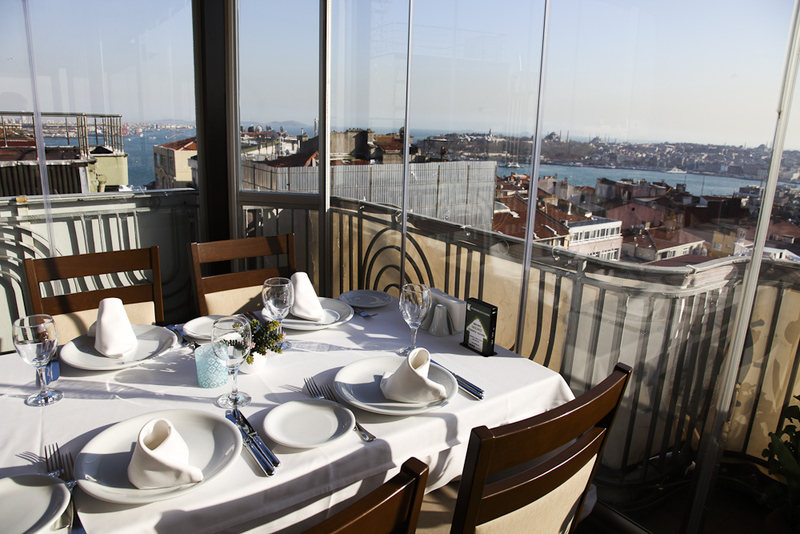 Here you sit on the fourth floor with a view of the Bosporos Bridge and you are served freshly caught fish of the finest quality. No wonder you meet so many locals here. Try the speciality of the house, the fish balls alık Köftesi Izgara and the octopus. As with all trendy restaurant addresses, the same applies here: make sure you reserve!